Joe Trapido works in the Department of Sociology and Anthropology at the School of Oriental and African Studies. A fan of Congolese music, he is also a follower of Congolese society and politics more generally. 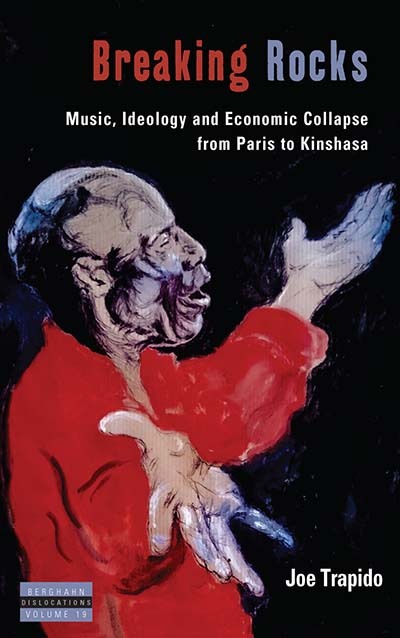 His work has been published in the New Left Review and in Africa. Chapter 5. The Président as Gatekeeper, Patronage as a Class Relationship. Elders and Cadets Rey Reproduced Now.